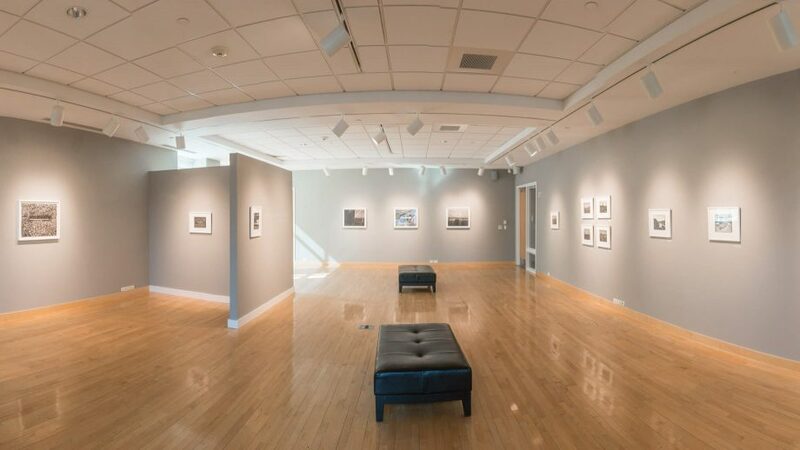 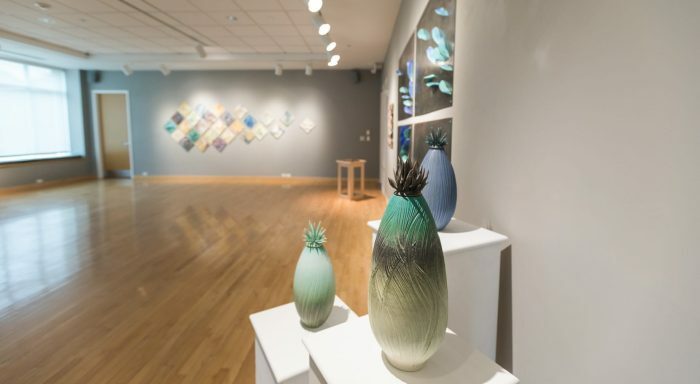 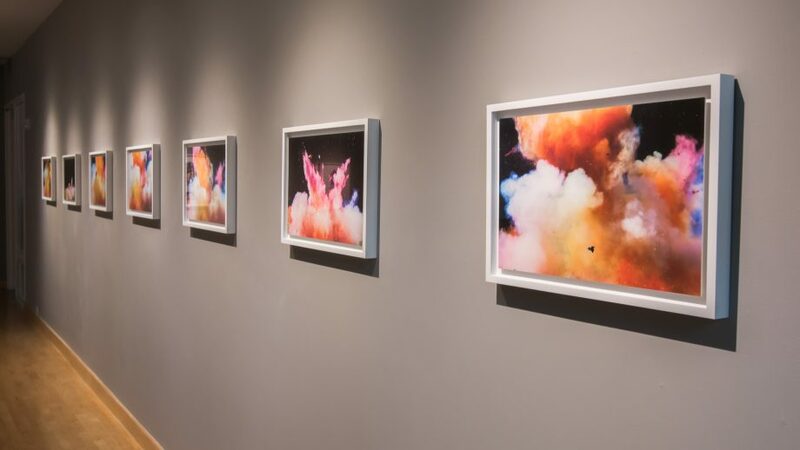 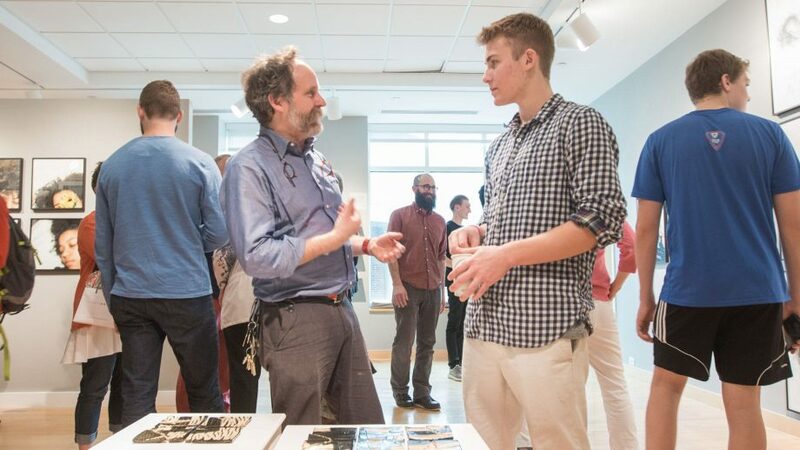 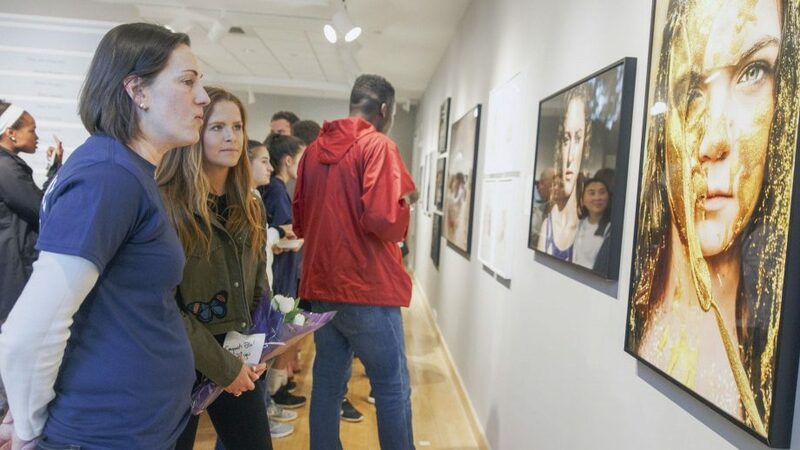 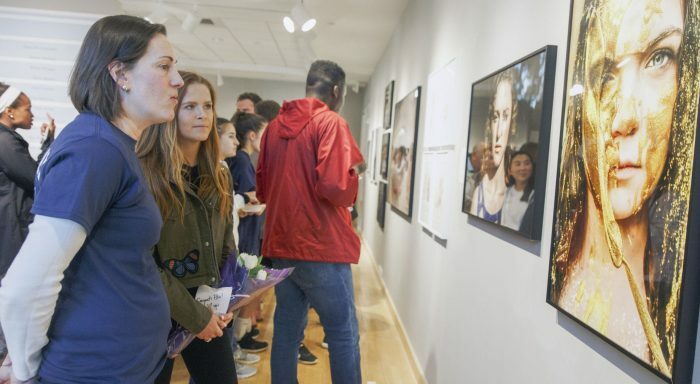 The Foster Gallery at Noble and Greenough School showcases the work of emerging and established regional artists, providing a community forum for viewing, discussing and reflecting upon art. 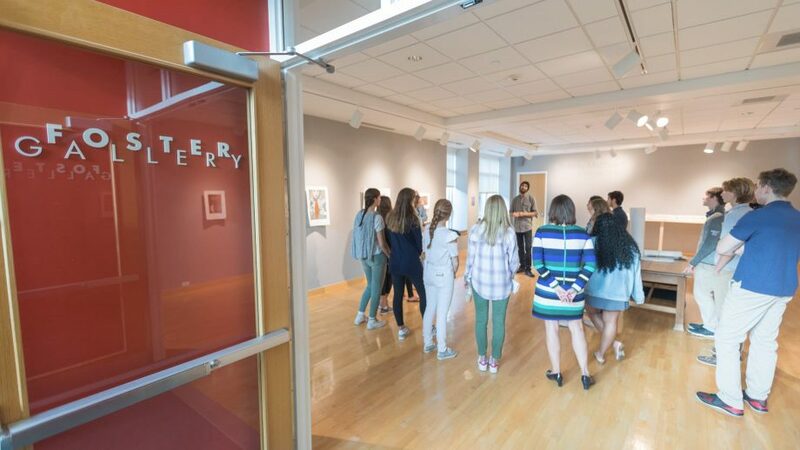 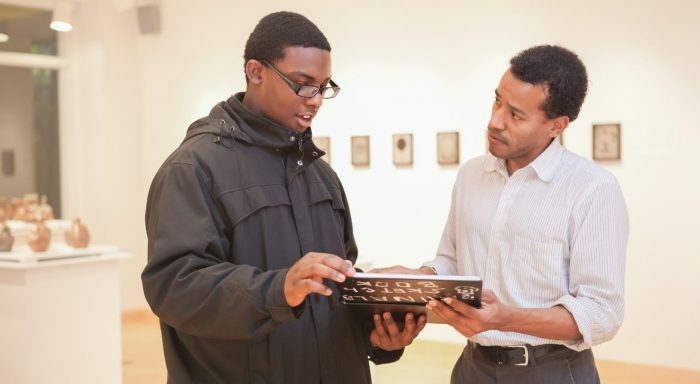 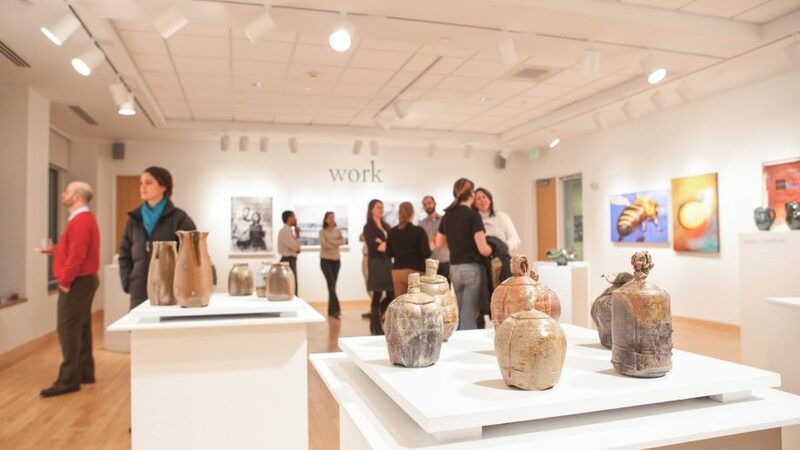 With the mission of the gallery twofold—a first-class exhibition space for a full spectrum of media, and a teaching space for the exchange of ideas about art—exhibitions are designed to enhance the visual arts curriculum while engaging the larger arts community along the Boston-Providence corridor. The gallery hosts six to seven shows a year, all open to the public and without charge. 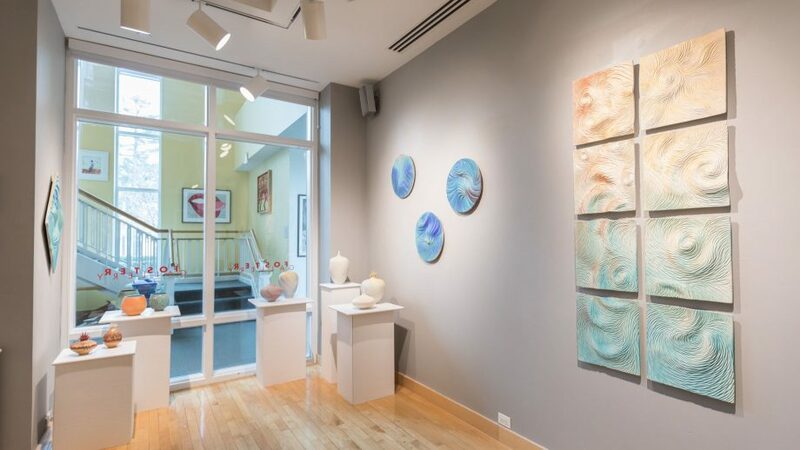 For the exhibition schedule and more information visit www.fostergallery.org.